From Oscar-winning cinematographers to rising indie directors, here's how the film world made its mark on the Emmys this year. They say television where filmmakers now want to be, and that’s certainly true when you look at how many actors, directors, writers, cinematographers and more from the film world are counted among this year’s Emmy nominees. 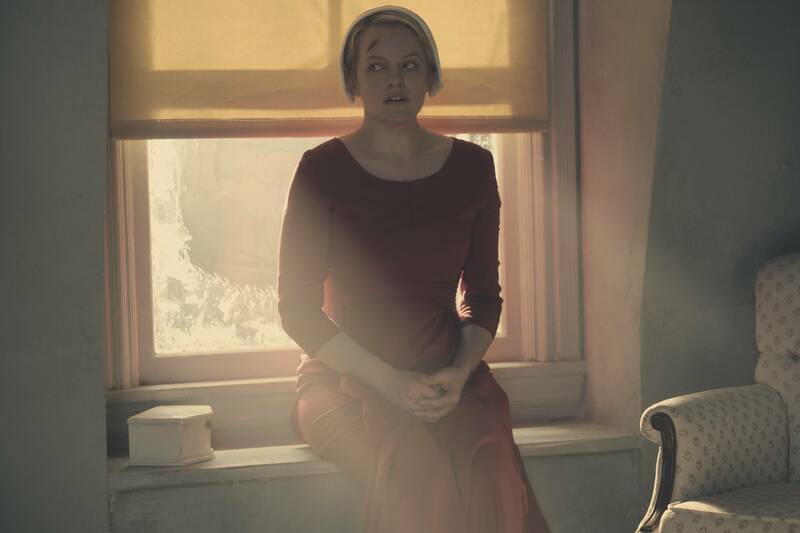 A majority of the biggest contenders, from “The Handmaid’s Tale” to “The Night Of,” “Big Little Lies” and “The Crown,” brought some of the best film talent to the small screen over the last year, and their work resulted in major recognition from the TV Academy. All of these nominations for film stars and behind-the-scenes talent shouldn’t come as a surprise in the era of Peak TV, but they confirm that the small screen is offering certain opportunities that Hollywood just isn’t these days. Between stronger female roles and a directorial freedom studios don’t allow, TV is luring the best and brightest cinematic voices. And the fact that these voices are actually being recognized for their work will only bring more of the film industry’s best talents to television. Click here for a full list of nominees for the 69th Primetime Emmy Awards, and read below for indie film’s biggest impact on this year’s categories. “Big Little Lies” was widely expected to dominate the Limited Series category, but it actually ended up in second place behind Ryan Murphy’s 18-time nominee “Feud: Bette and Joan.” Regardless, the HBO miniseries was the big winner for indie film’s invasion of the Emmys with 16 noms total. Both Vallée and Bélanger came to “Big Little Lies” directly from working together on indies like Oscar winner “Dallas Buyers Club” and nominee “Wild.” These films proved the duo had a gift for getting the very best work out of their actors, as Matthew McConaughey and Jared Leto won Oscars for “Dallas,” while Reese Witherspoon and Laura Dern earned nominations for “Wild.” The memory-laden, montage-heavy film style they perfected in “Wild” stayed consistent for “Big Little Lies,” and it’s what made the show so impactful. Without these film talents, “Big Little Lies” might not have ended up with its Best Limited Series nomination. Five of the series’ cast members were also nominated, and they represent a mix of indie darlings and Hollywood stars: Nicole Kidman and Reese Witherspoon for Lead Actress, Shailene Woodley and Laura Dern for Supporting Actress, and Alexander Skarsgård for Supporting Actor. Morano has become one of the indie community’s rising female voices. Her work as cinematographer on films such as “Frozen River,” “Kill Your Darlings” and “The Skeleton Twins” has earned rave reviews, and she made her directorial debut with “Meadowland” in 2015. She’s no stranger to television, having been the DP on Martin Scorsese’s short-lived “Vinyl,” but “The Handmaid’s Tale” marked her directorial TV debut. Morano will follow her two Emmy nominations this year with her next indie feature, “I Think We’re Alone Now,” which recently wrapped production and could show up at Sundance in early 2018. A contender in the director race for limited series is James Marsh, who directed an episode of HBO’s “The Night Of.” He won the Oscar for Best Documentary with “Man on Wire” before transitioning to features with “The Theory of Everything,” which won Eddie Redmayne his Best Actor Oscar. Marsh is one of two director nominees from the murder mystery, the other being series co-creator Steve Zaillian. Zaillian won an Oscar for writing “Schindler’s List,” and he’s been behind the screenplays for “Gangs of New York,” “Moneyball” and “The Girl With the Dragon Tattoo.” They’re both up against film veteran Ron Howard, who came to television as a director for the first time with the “Genius” pilot. Ava DuVernay and Ezra Edelman spent most of Oscar season battling it out for Best Documentary thanks to their respective efforts “13TH” and “O.J. : Made In America.” Edelman ended up taking the Oscar for his sprawling look at the O.J. Simpson murder trial, but they’re about to go head to head once again at the Emmys. Both DuVernay and Edelman are nominated for Outstanding Directing for a Nonfiction Program. Because “13TH” aired on Netflix and “O.J.” on ESPN, the networks were able to submit these programs for the Emmys, even though they were at the Oscars earlier this year. 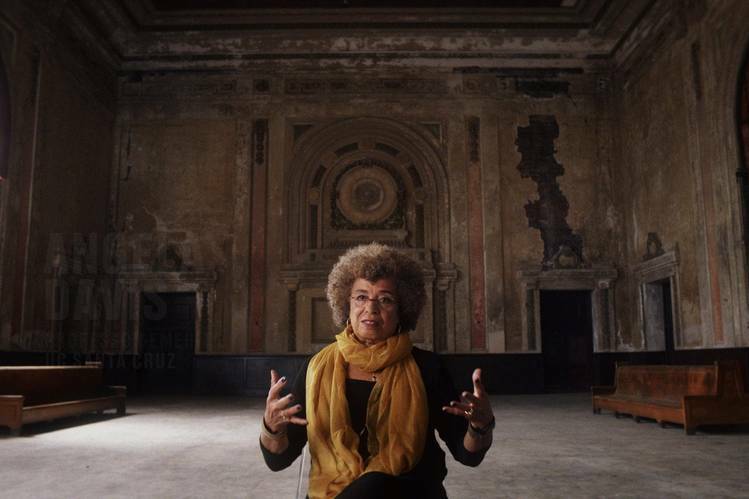 DuVernay may have the edge, as “13TH” is also nominated for Outstanding Nonfiction Program. “The Young Pope” was HBO’s first big limited series of the year, but it failed to register in any of the major Limited Series categories. While a nomination for Jude Law was never a guarantee, it’s upsetting not to see his career-best work recognized. Oscar nominee Paolo Sorrentino also failed to earn any writing or directing nominations. The other big indie omission was Netflix’s critically acclaimed comedy “Dear White People.” Justin Simien’s masterclass adaptation of his own breakout indie was a favorite with critics and earned a second season renewal earlier this year. With more comedy contenders fighting for a spot this year, “Dear White People” may have just been too under-the-radar to have a fighting chance. Donald Glover’s “Atlanta” was the only freshman series nominated for Best Comedy Series.